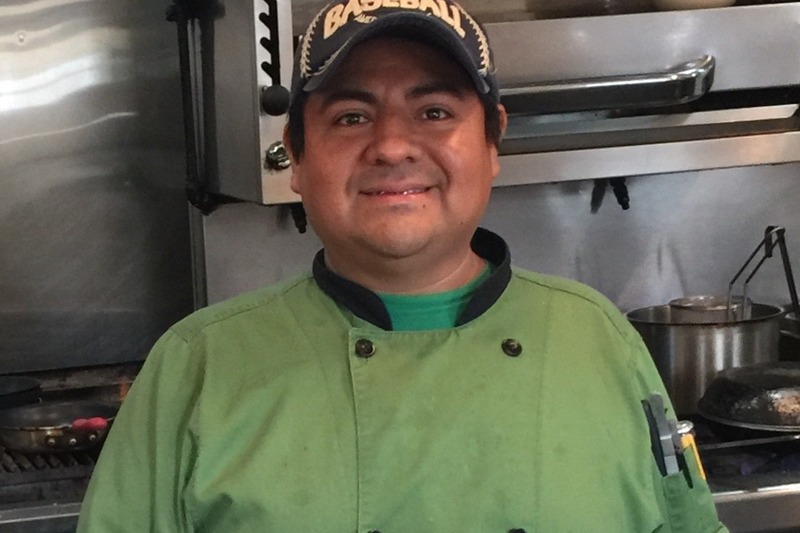 On Friday, January 18, 2019, our executive chef Oscar Herrera passed away. His death is tragic, sudden and entirely unexpected. More than just our chef, Oscar was a dear friend and his loss is immense. He was only 41. The last year of his life seemed to be the happiest,when his youngest child, Bella, was born. This tragic death, leaves behind a young family, his wife Yadira, 39, son Brandon, 21, daughter Brenda, 18 and Bella, 1. Oscar loved to cook, having worked his way up to the role of executive chef in kitchens around Greenwich, CT like l'escale and Bistro Versailles. He was with us at Le Fat Poodle, from the very beginning and has been instrumental in creating a world-class dining experience. He will be greatly missed. The money raised here by our dear friends and patrons will go directly to Oscar's funeral costs and helping his family stay on their feet in this difficult time. All funds will be withdrawn by Anshu Vidyarthi, former employer of Oscar Herrera, and given directly to the family.